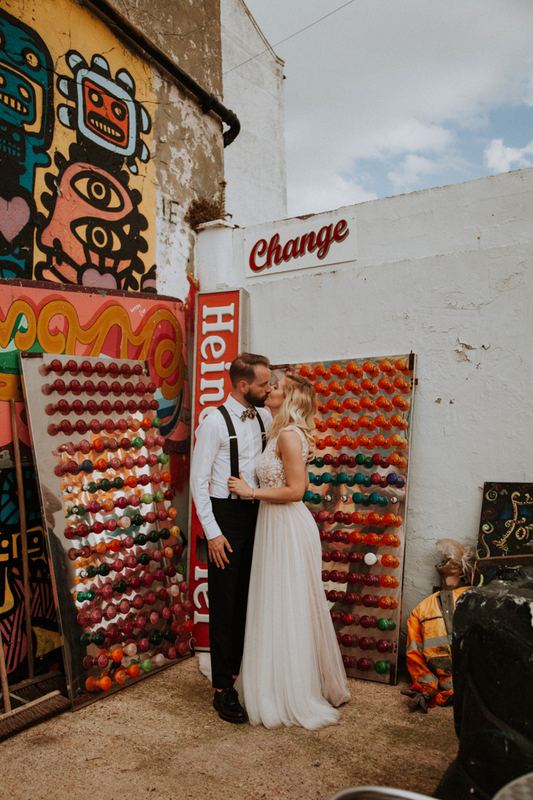 What an exciting journey with this couple of cuties we have been able to experience. 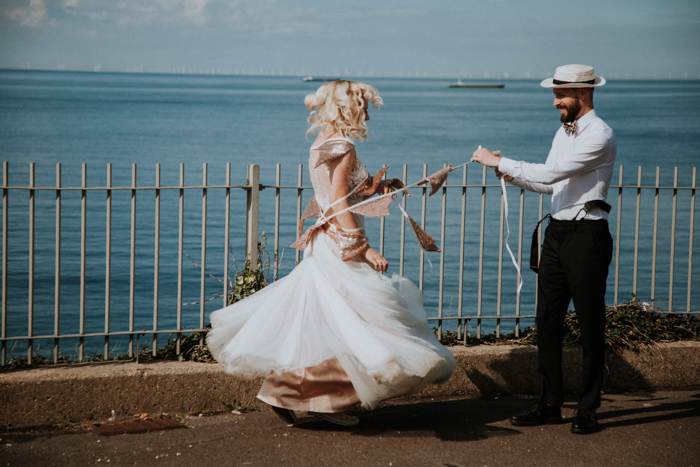 Firstly their Engagement shoot, Second came the wedding day, and then we where asked again to rock the frock for a finale. 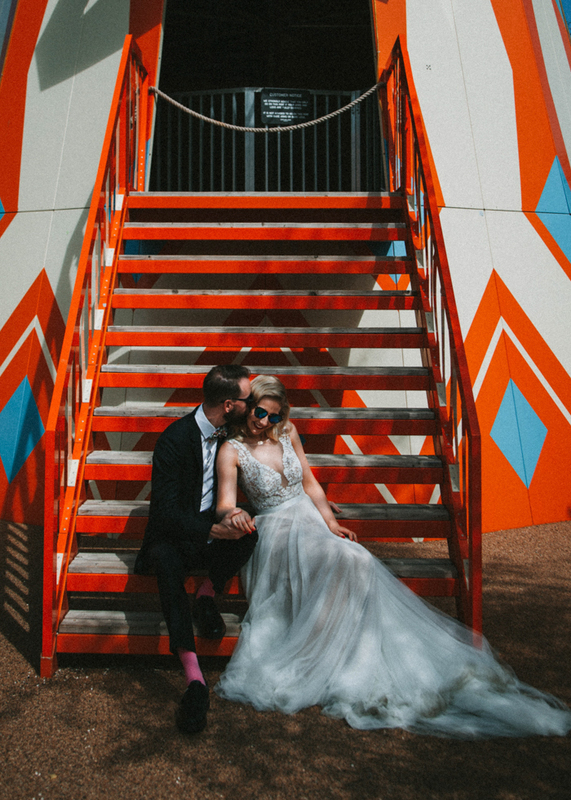 We feel so lucky! 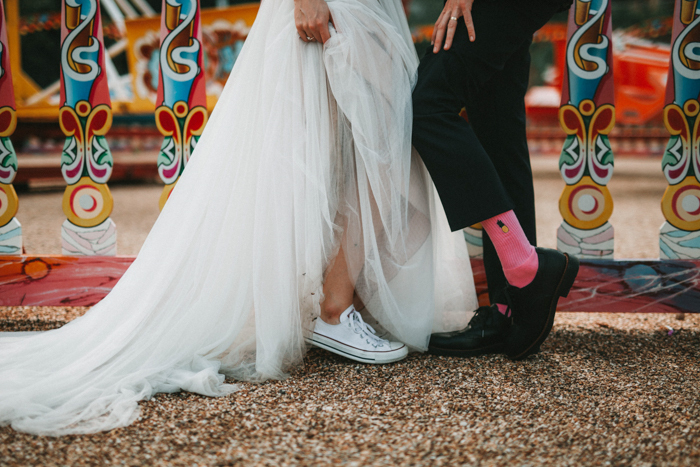 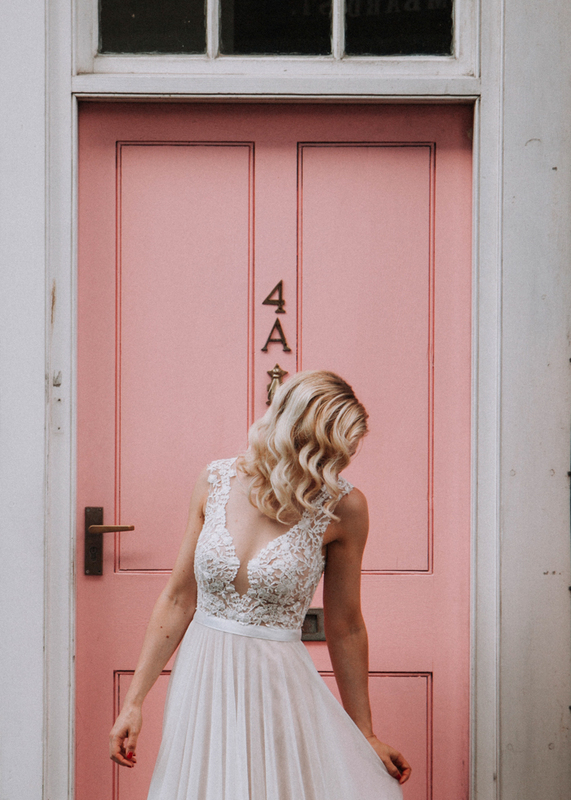 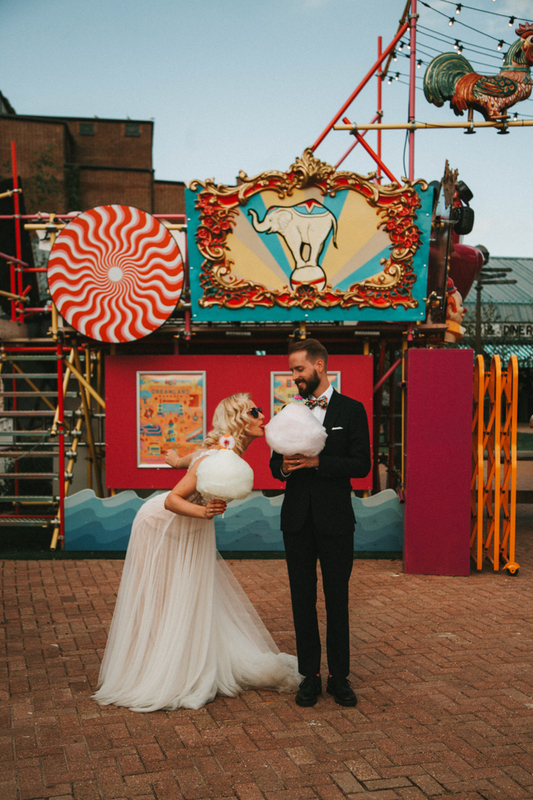 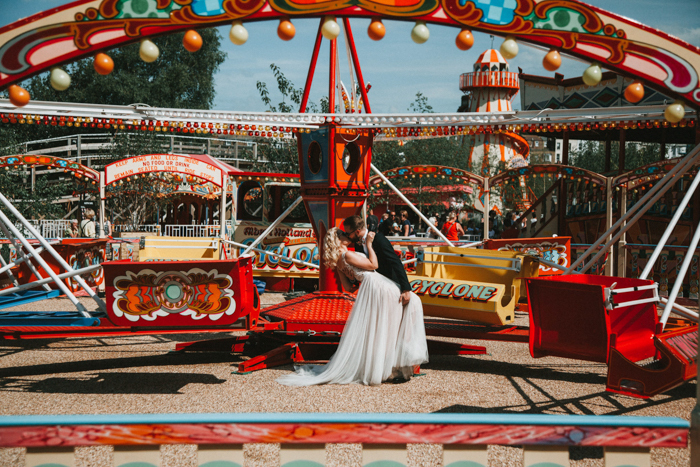 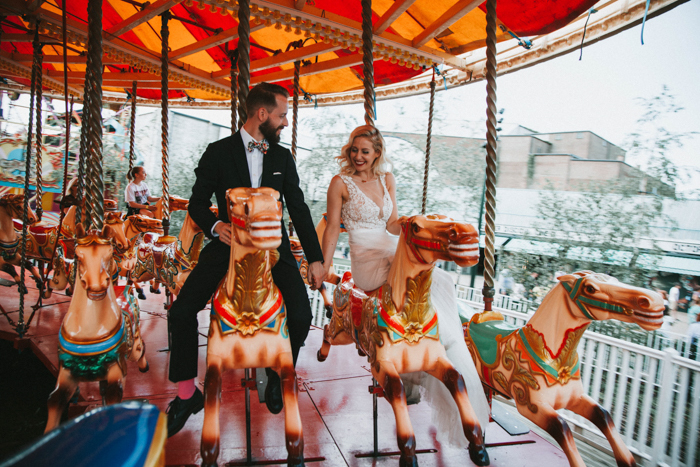 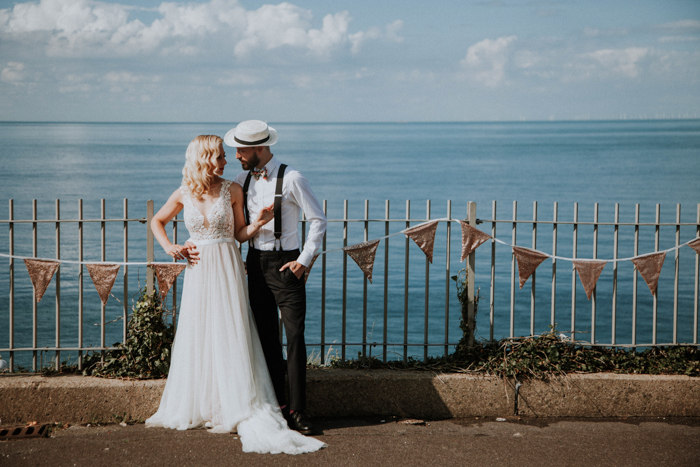 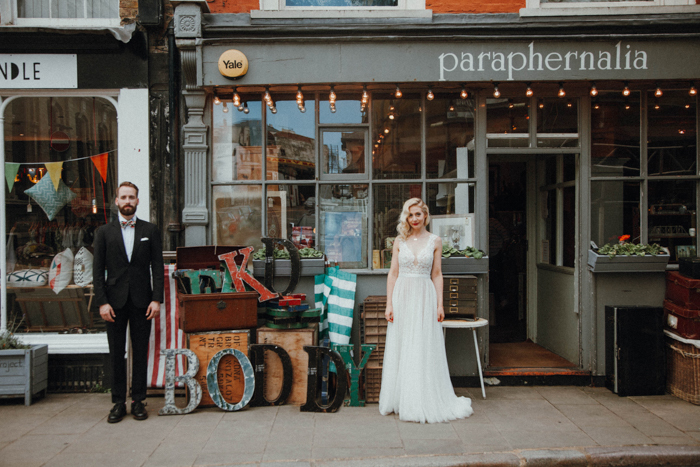 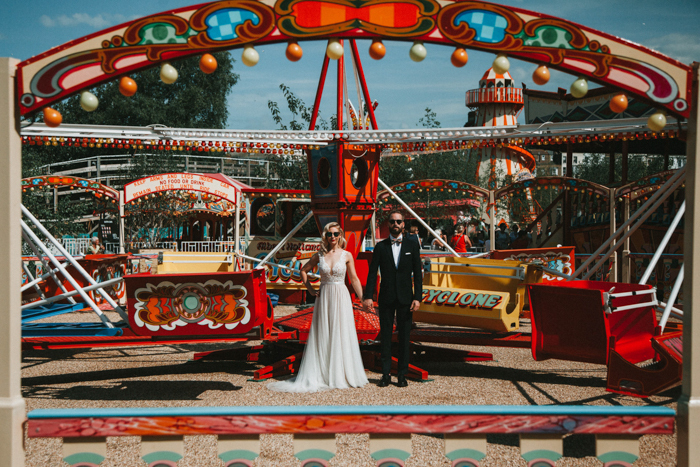 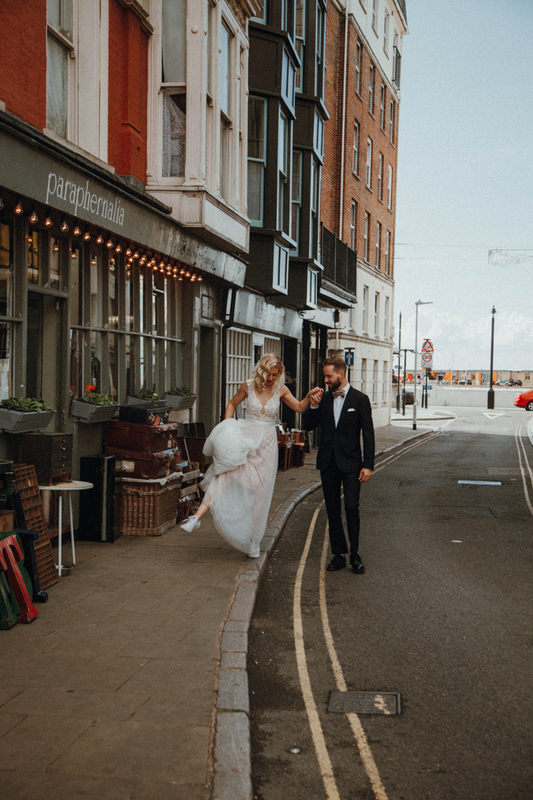 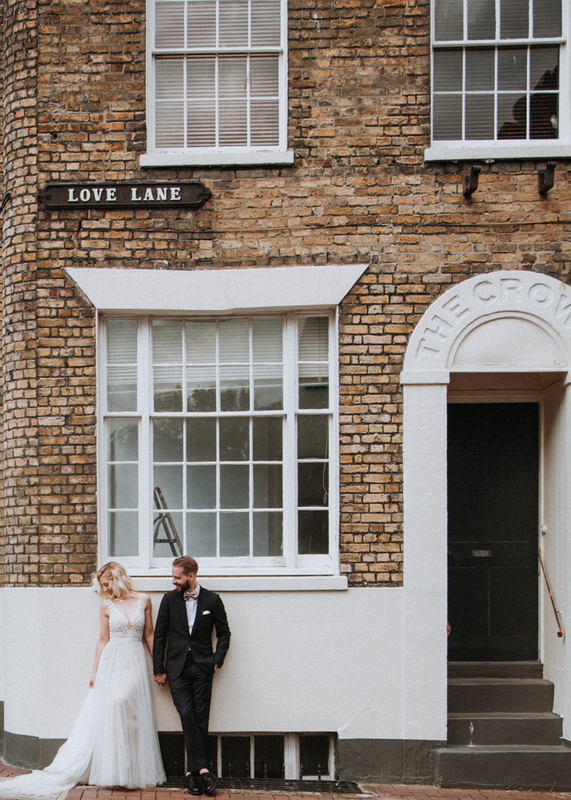 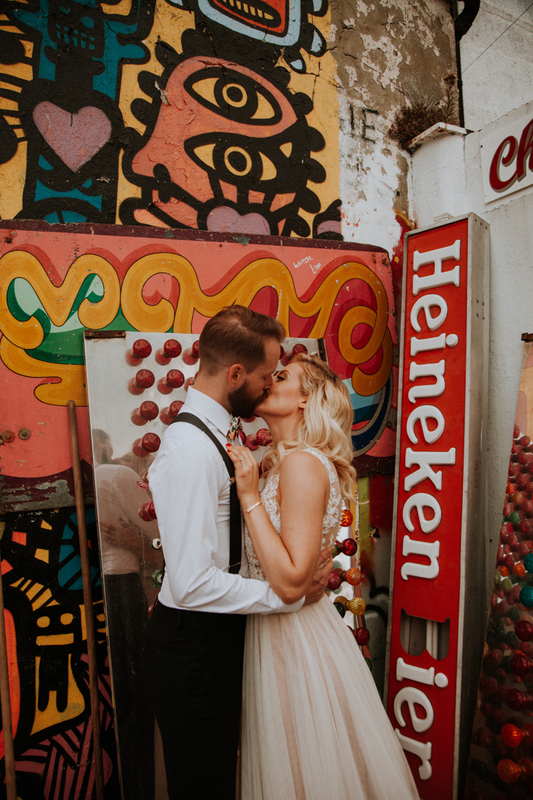 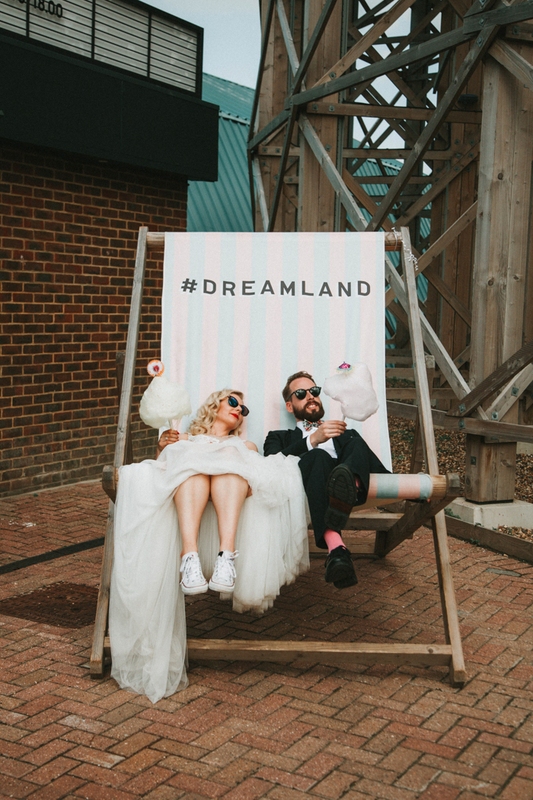 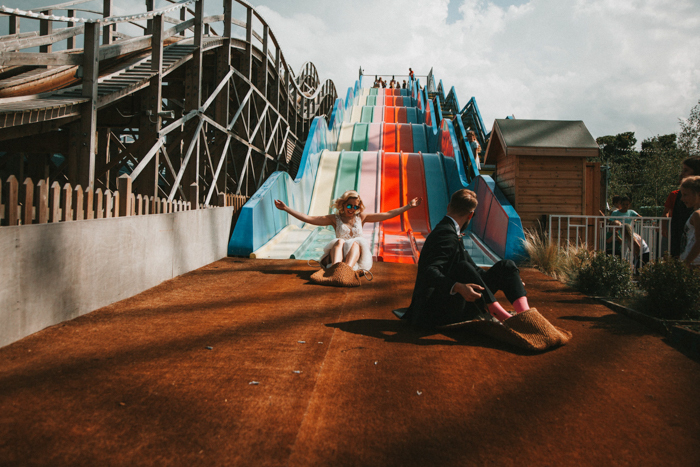 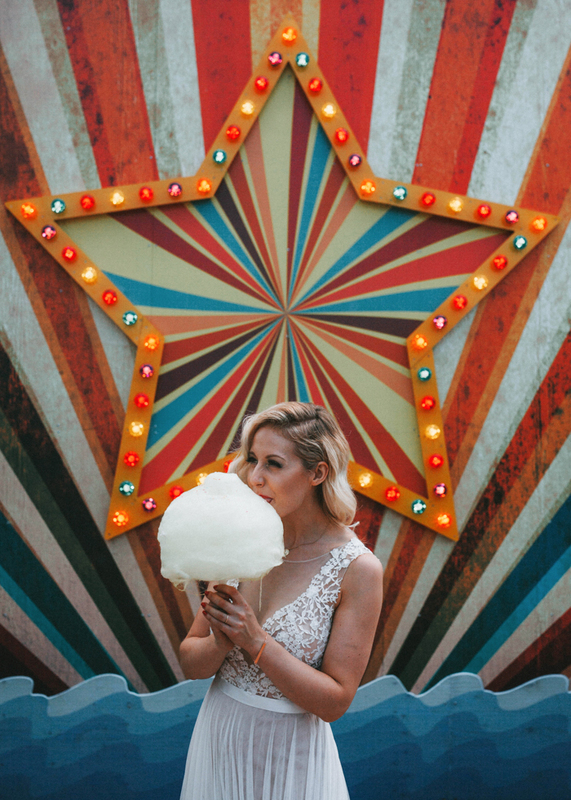 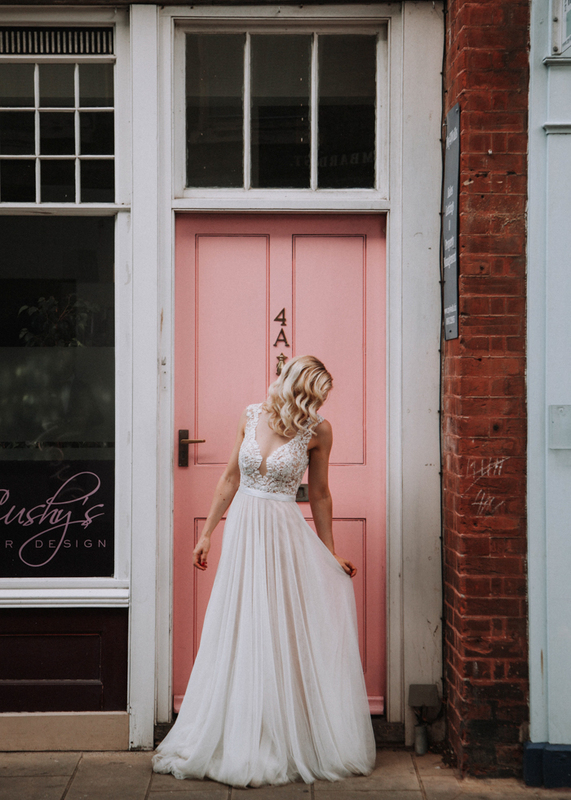 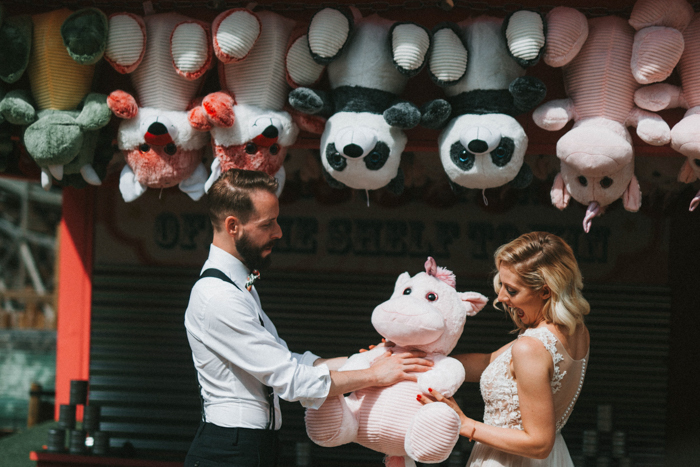 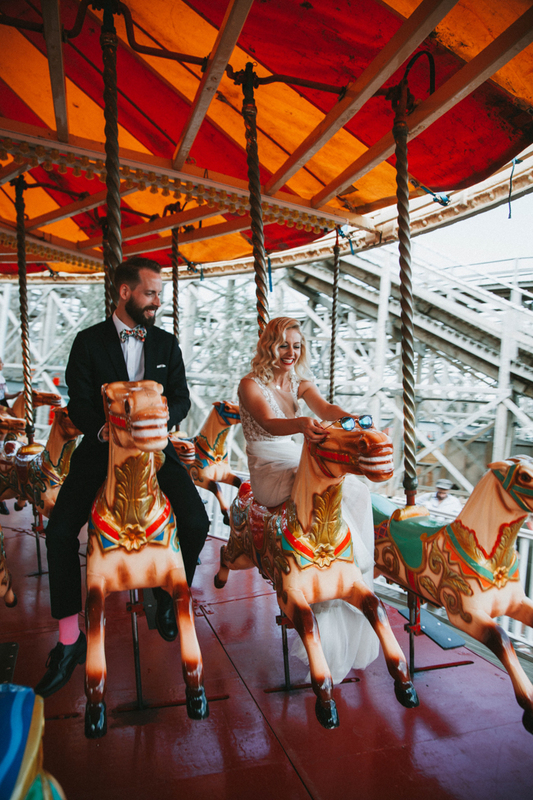 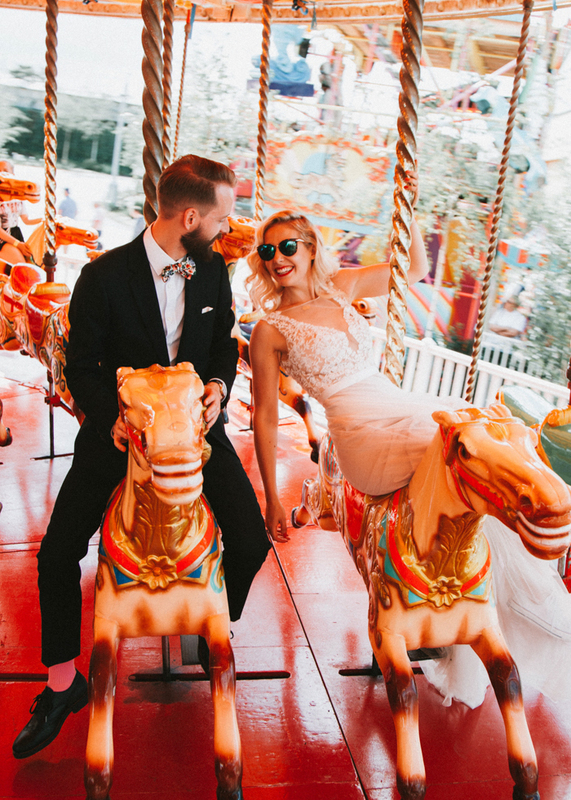 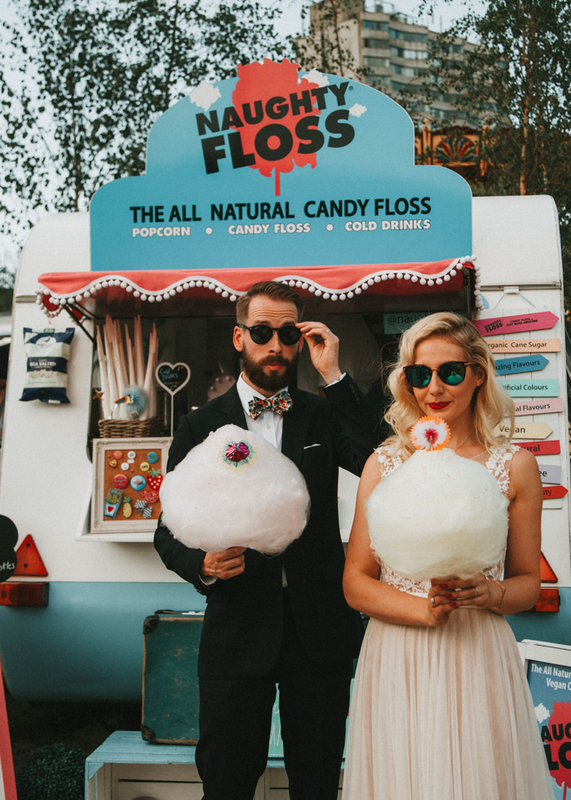 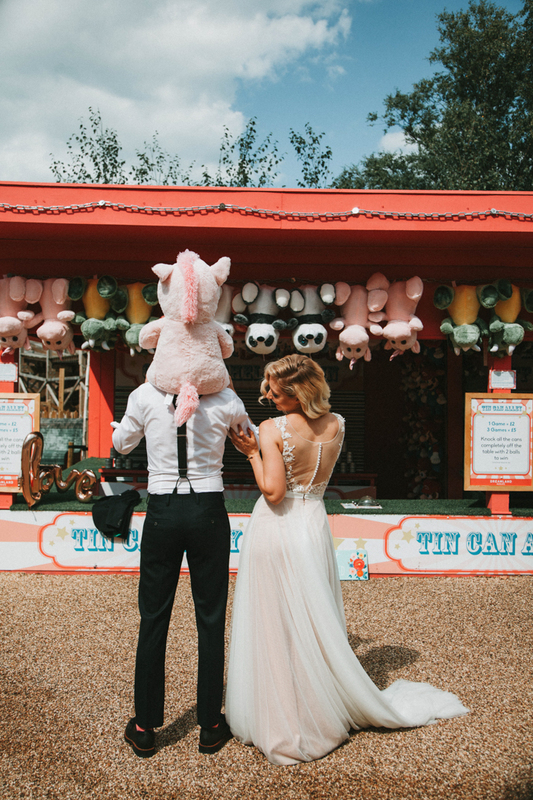 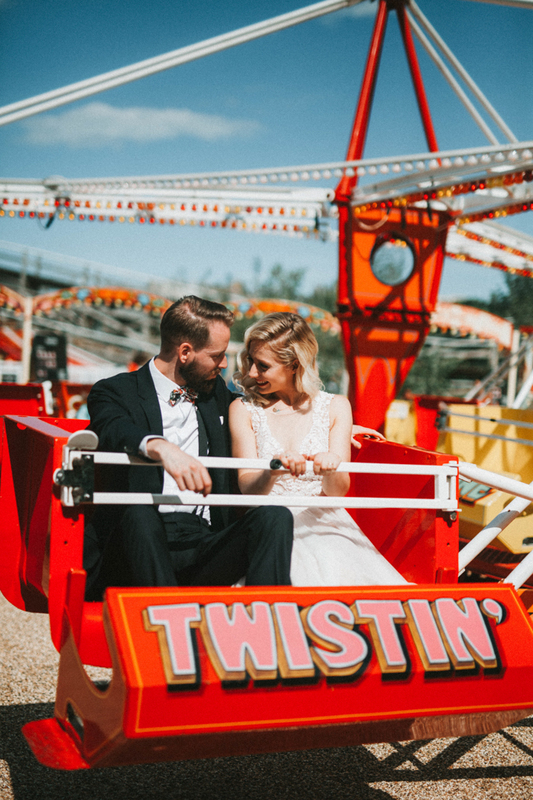 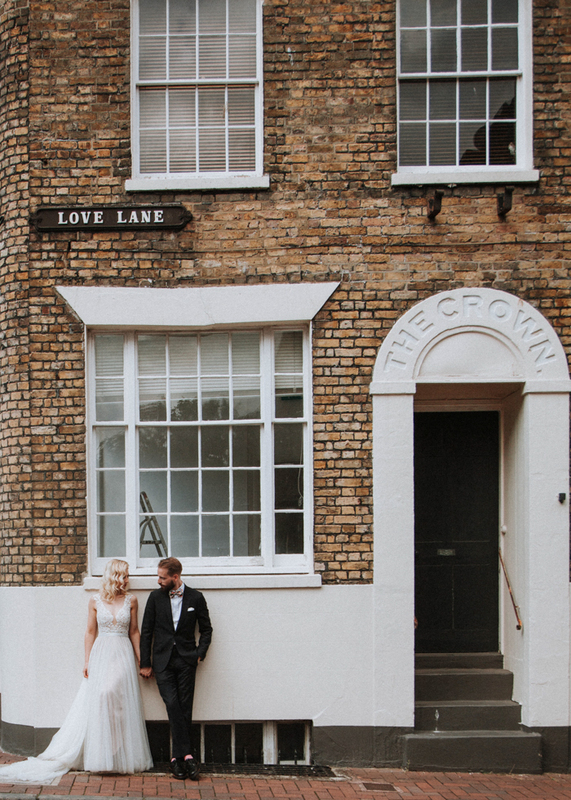 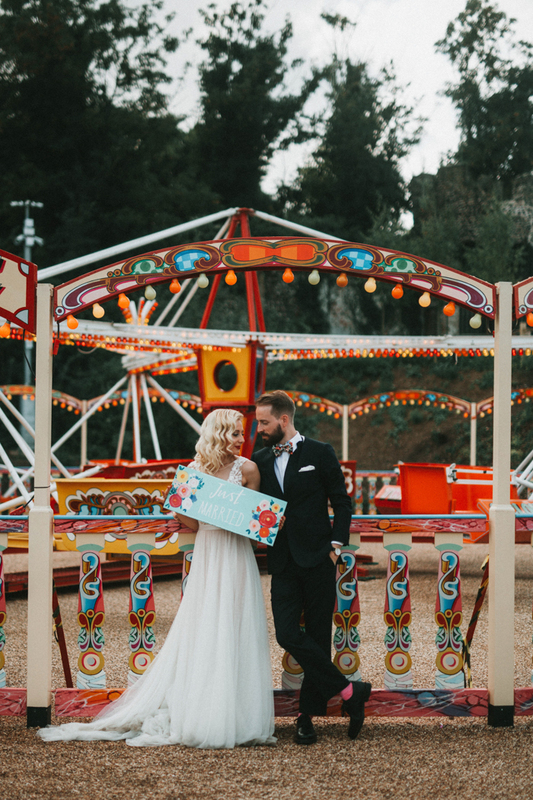 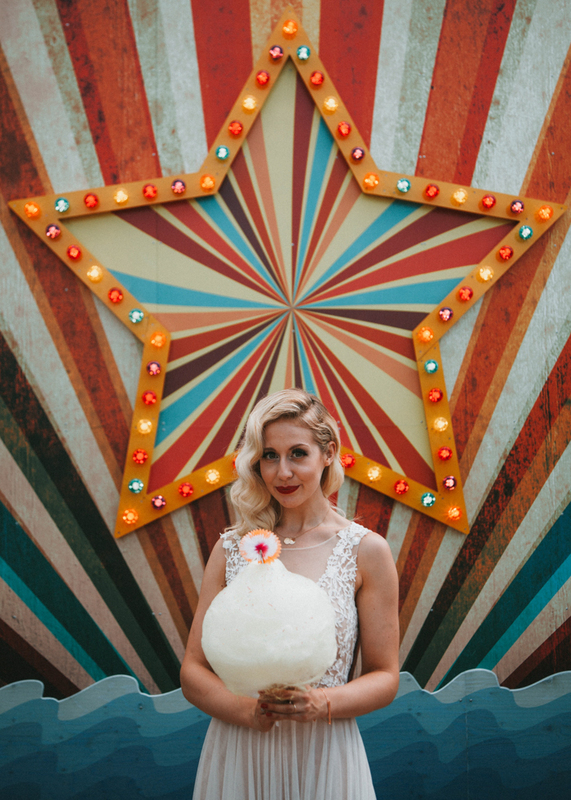 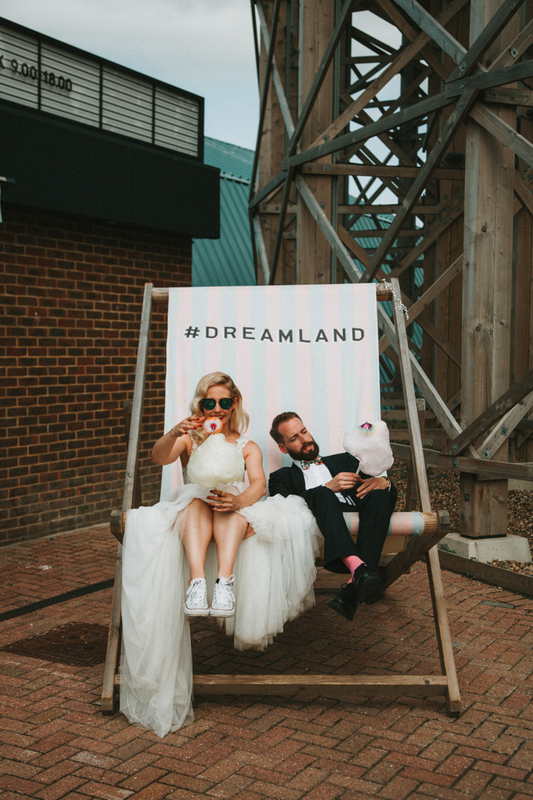 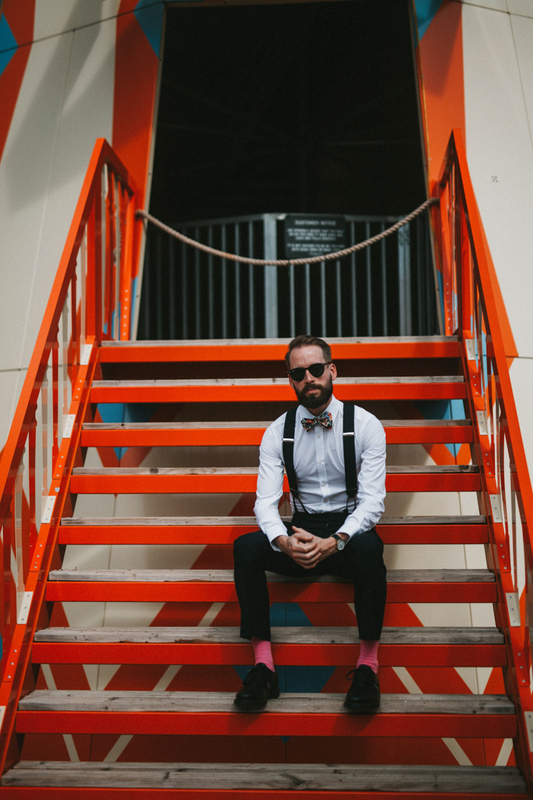 We first met Katt and Dave at a Wedding Fair in London, and we where thrilled when they picked us as their photographers and even more ecstatic when they approached us again to Rock the frock with them! 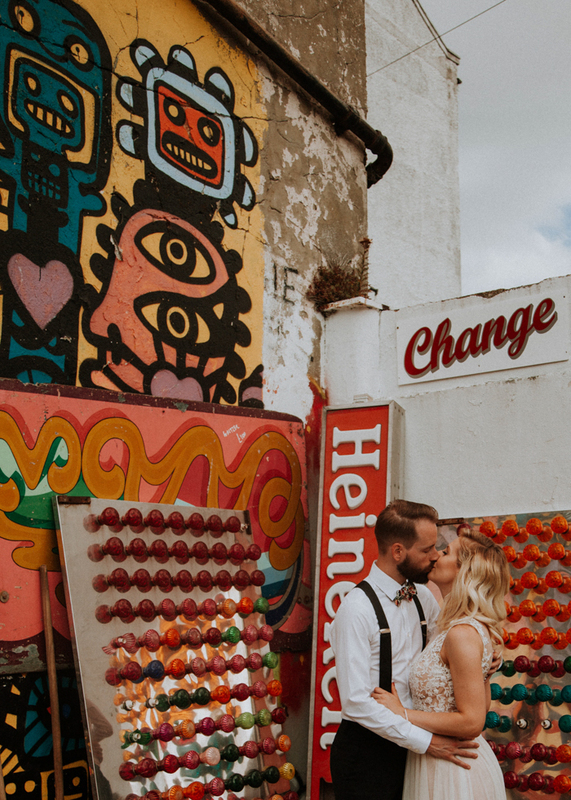 Katt and Dave since have moved to New York, but before they moved state side, they managed to wrangled enough time for a mini moon in the trendy Margate. 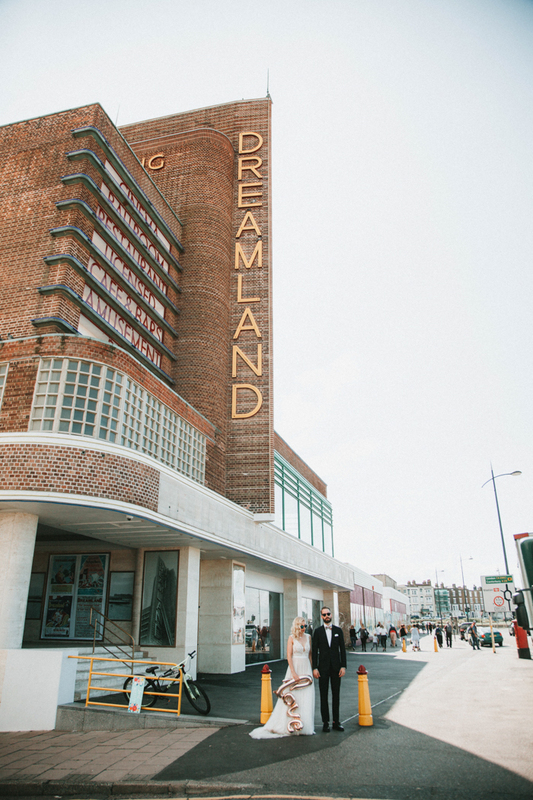 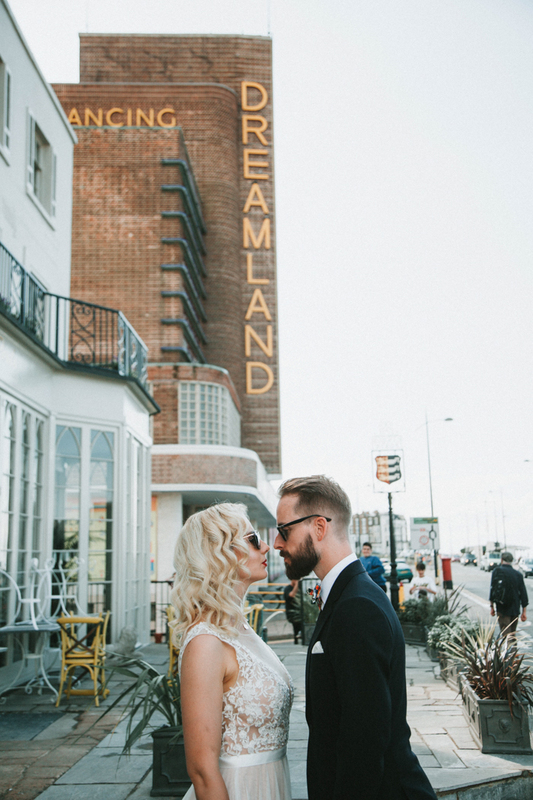 We love Margate and often take visits ourself as a family, but have never managed to make it to Dreamland. 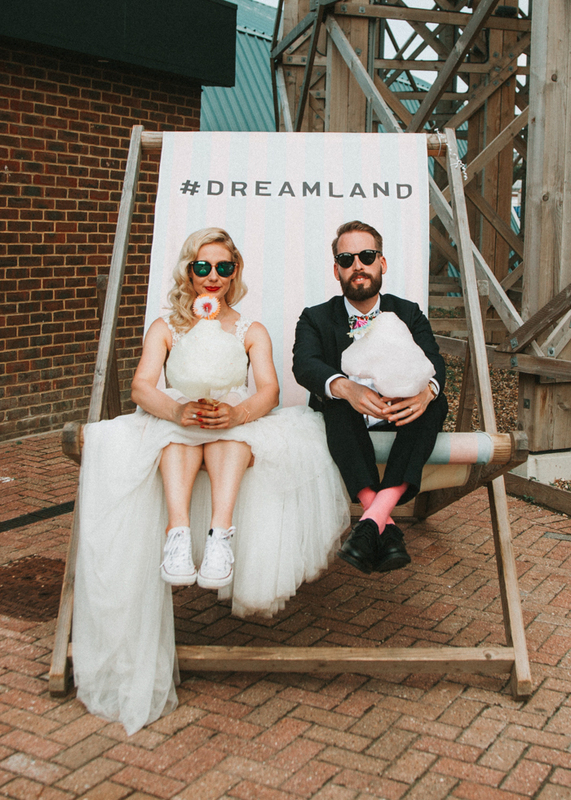 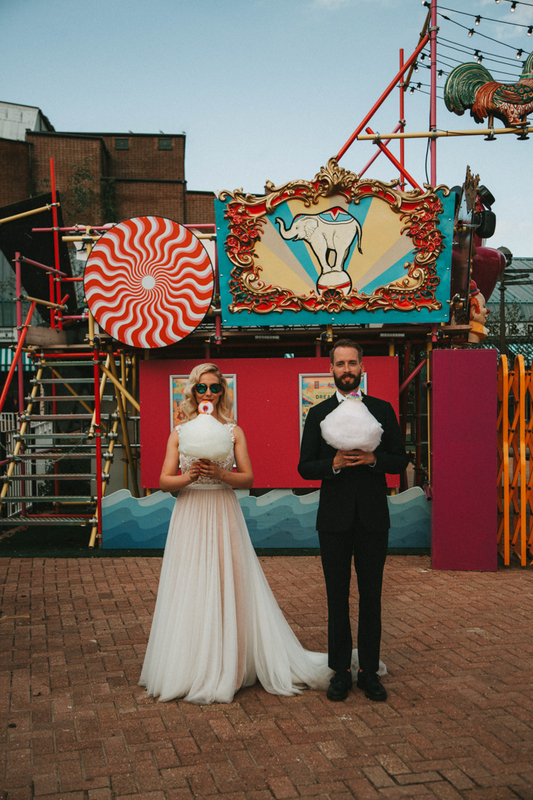 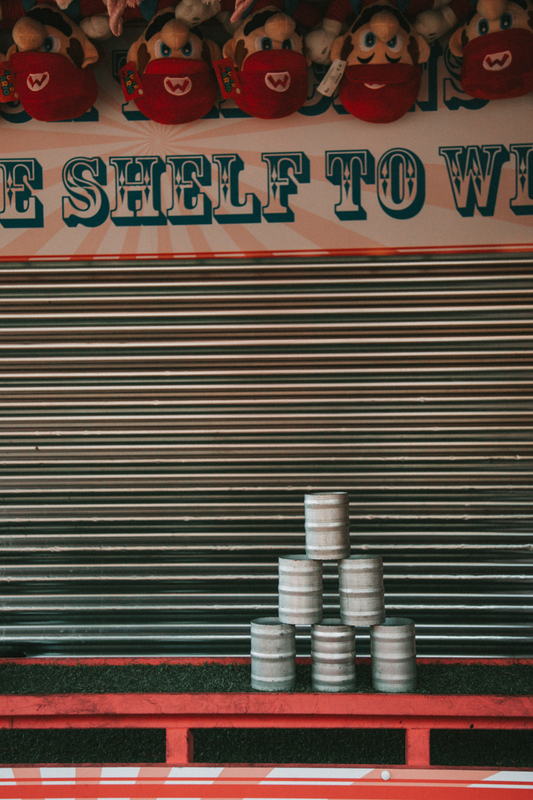 However this time all our wishes came true, as Dreamland opened their doors and allowed for the ultimate Rock the Frock. 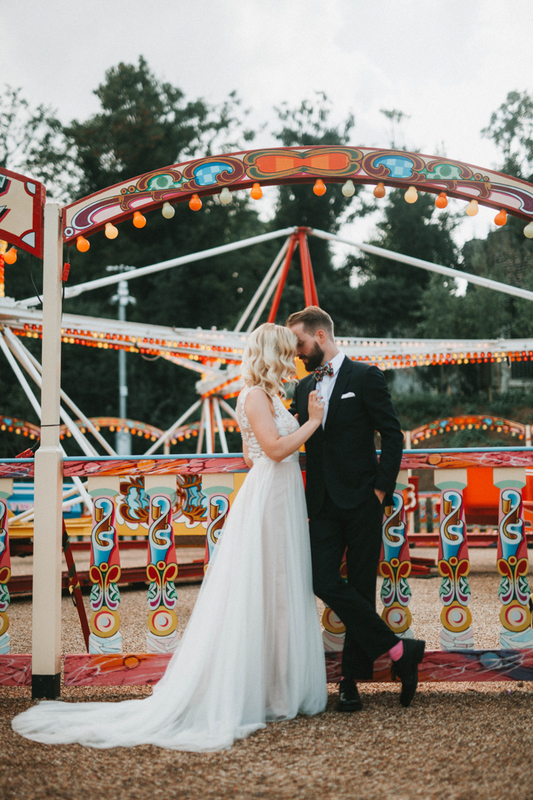 The budding couple where escorted privately around the park and perk of all perks even threw in a bit of bubbly to fully enjoy their time! 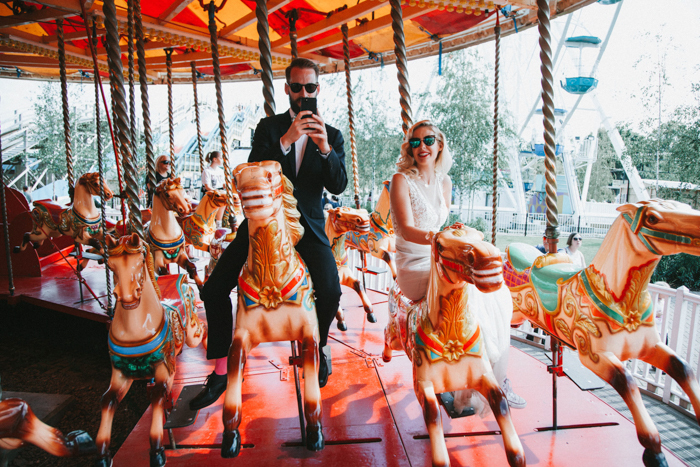 Together we captured more of Margates splendour, taking in the day and soaking up the fun. 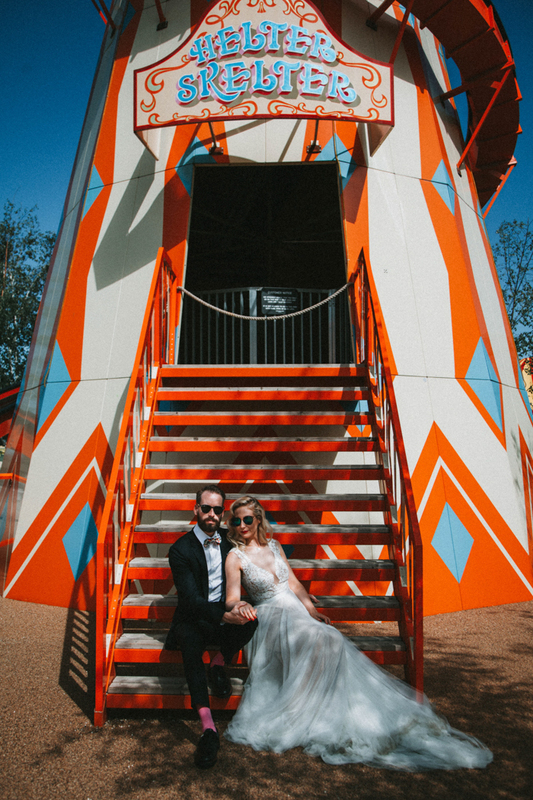 So here it is; Katt and Dave's Rock the Frock, Enjoy! 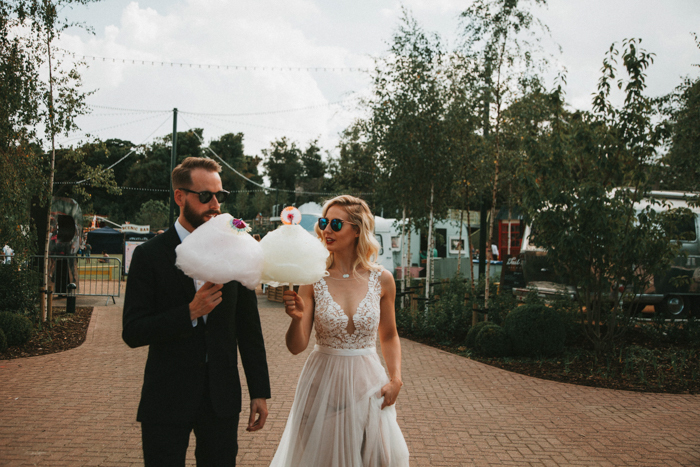 ps wondering what rock the frock is? 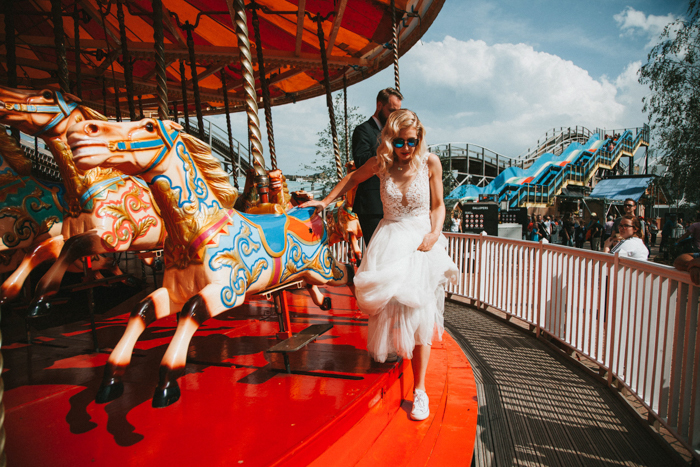 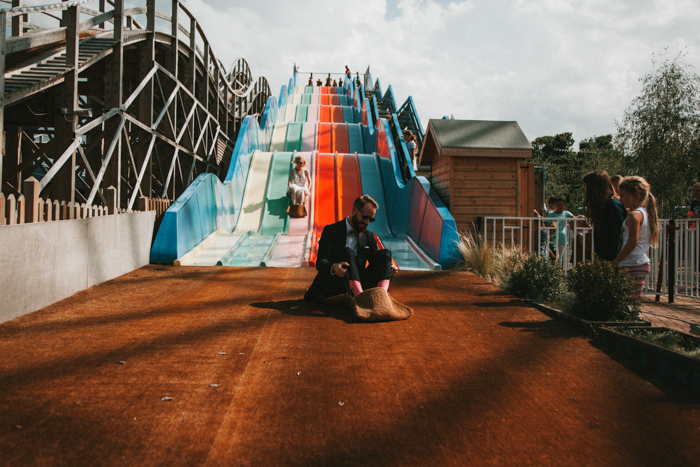 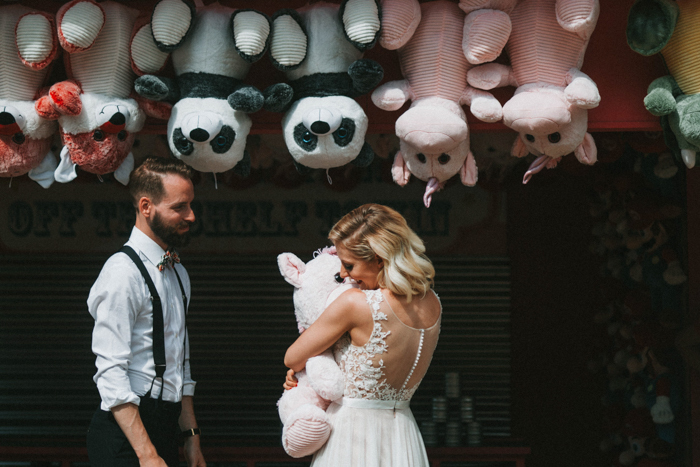 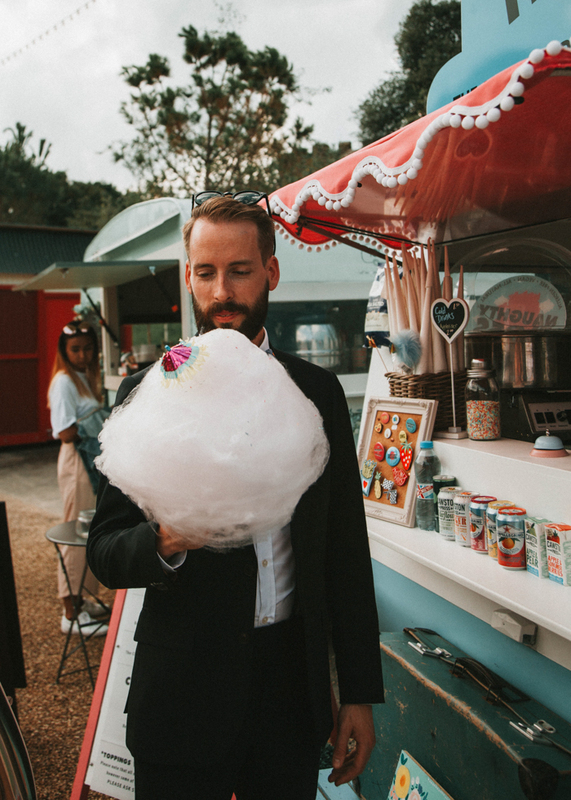 It's the best chance (and excuse) to get all dressed up again, go anywhere you want, as we capture more fantastic playful images of you as a couple!